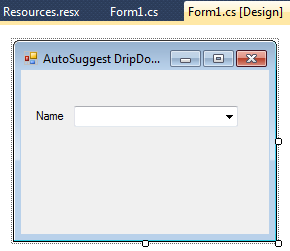 This article will show you how you can create autosuggest dropdownlist in windows application using c#.net. 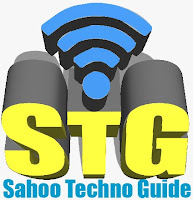 Some of my previous articles are as follows: Display Message With Warning icon in Windows Application Using C#.Net, Login Form By UserType OR User Role In Windows Application In C#.Net , Linq, Strong Random String Password Generation Using C#.Net, Random Character and String Generation Using C#.Net, Windows Application and Linq, Populate Data in GridView on DropdownList Selected Role in Asp.net Using C#.net. So for this article first we will create a new windows application and add a combobox. After adding combox we will make some setting in the property of the combobox for making it working as autosuggest dropdownlist. After making all the setting we will add some item to dropdownlist. You can use sql data source to bind the dropdown. Now we have done run the application to check the output.